Gavin Stephens has been officially confirmed as the new Chief Constable of Surrey Police following a meeting of the county’s Police and Crime Panel earlier today. 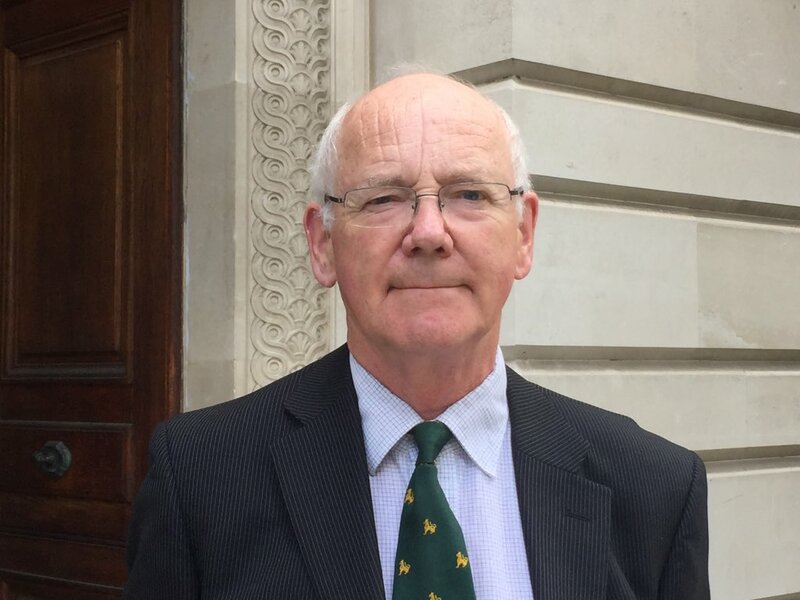 The Police and Crime Commissioner David Munro has announced his proposed appointment was approved by the panel after a confirmation hearing which took place at County Hall in Kingston-Upon-Thames this morning. The PCC previously declared that Gavin Stephens was his preferred candidate for the post following a selection process carried out on March 18. Gavin has been acting as the temporary Chief since January having stepped up from his role as Deputy Chief Constable following the departure of Nick Ephgrave to the Metropolitan Police. 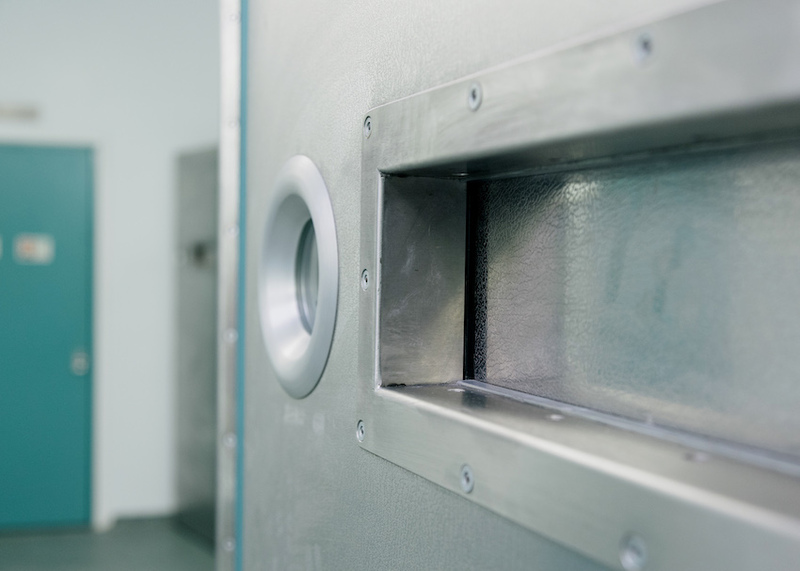 His suitability for the role was tested during a thorough assessment day which included questioning from some of Surrey Police’s key stakeholders, preparing and delivering a presentation and being interviewed by an appointments panel chaired by the PCC. PCC David Munro said: “I am absolutely delighted the panel have confirmed my appointment of Gavin Stephens today. I would like to whole-heartedly congratulate him on securing the role of Chief Constable for this county which is thoroughly deserved. “Gavin will not only bring his unmistakeable brand of energy and passion to the role but also a wealth of experience from a career policing at all levels. 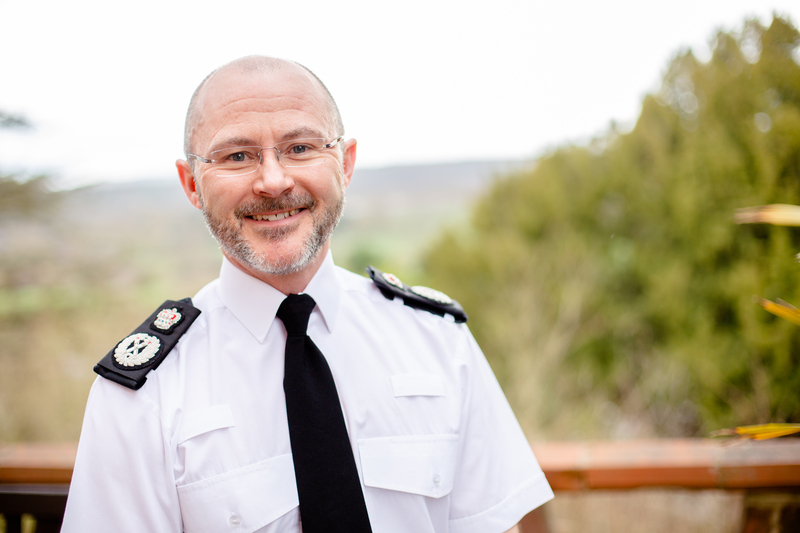 Chief Constable Gavin Stephens said: “Being offered, and accepting, the role of Chief Constable in a Force I have served in for over 22 years is an absolute honour and privilege. I wish to thank PCC David Munro for his kind words and the Police and Crime Panel for their trust in me to lead the Force. “Surrey Police has a proud history of working closely with our communities and partners to make our county one of the safest in the country. I will be working hard to continue this tradition and building a force that is fit for the future. I am so proud to be leading an outstanding team of officers, staff and volunteers whose commitment to serving the public is unwavering. Gavin joined Surrey Police in 1996 as a police constable, having worked in Cambridgeshire Constabulary for 3 years. He has served at every rank in Surrey and has worked across a range of roles including leading work on Neighbourhood Policing, Serious & Organised Crime and Professional Standards. 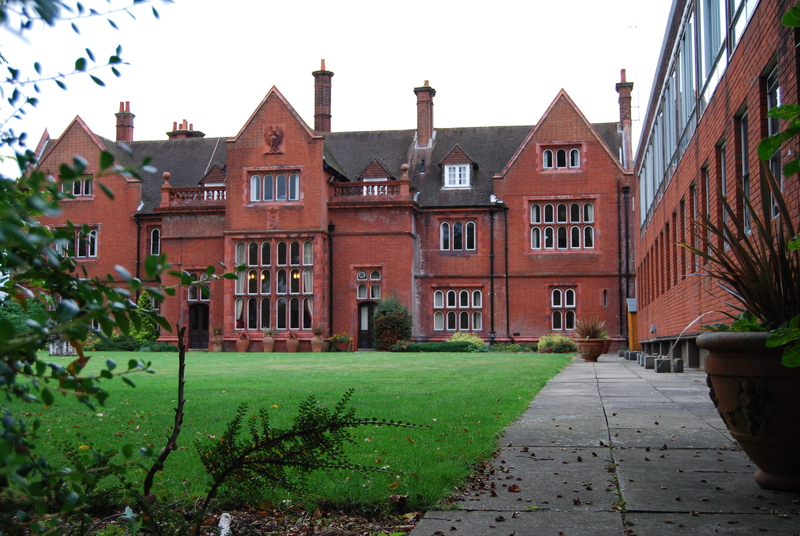 Born and bred in the tight knit communities of Hartlepool, Gavin studied engineering at the University of Cambridge and worked for GEC Marconi Research as a sponsored student. His passion for working with communities and his interest in technology have strongly influenced his policing career. He is the National Police Chiefs’ Council Lead for Neighbourhood Policing, Police Community Support Officers, Social Media and Digital Engagement. He has recently led on new national guidance for Neighbourhood Policing and is working with all forces in the UK to improve the service provided to local communities. Brilliant to drop in & see the Surrey Volunteer Police Cadets taking part in a wokshop earlier today to mark the first ever #StephenLawrenceDay. Monday 22 April 2019 marks the 26th anniversary of the death of Stephen, a 19 year old man who was murdered in a racially motivated attack while waiting for a bus in Eltham, south-east London. VIDEO 🎥: “I want to make sure victims have a more positive experience of the criminal justice system." PCC David Munro gives his thoughts on the brand new Surrey Police Victim and Witness Care Unit. © Office of the Police and Crime Commissioner for Surrey 2012-2016. All Rights Reserved.